DIY SIMPLE ‘N’ TRENDY BOOKSHELF – The Malavikable! It was vacation time and I was literally having a great deal of free time. Books are the love of my life and I always kept mine in my grandpa’s library. I have always wanted a bookshelf to keep my personal collection of books. I said to grandpa, “Let’s make a bookshelf; a trendy and simple one”. He stared at my face for some time and called me crazy. (well, can’t blame him though). Then I irritated the hell out of him and he finally agreed. But on one condition: Low budget. Well, it turned out to be very minimal and simple. That’s how I got my own small bookshelf. DIY is something that fascinates us. Doing It Yourself gives the extra satisfaction and a proud moment to look upon. 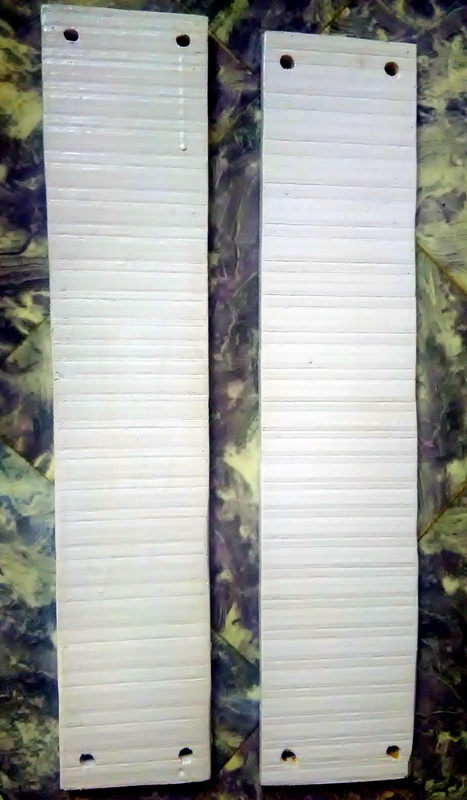 Rope – as per your requirement ( Plastic ropes are easy to paint). If you can get painted ropes, that would do just fine. How to create the Book-Shelf? We went to the backyard and found a long piece of wood ( It was perfectly cut into thin planks already). We cut it into two pieces of equal length according to the wall, where I intended to keep the bookshelf. 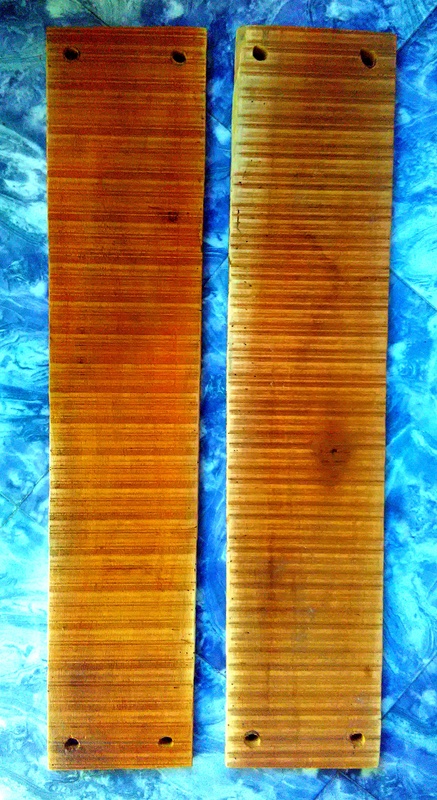 Then polished the planks using sandpaper. You can do other ways to make the surface smooth. That would give it a good finish. Then drilled the wood to make two small holes at either edge of the planks. The holes must be of equal size and must be equidistant from each other. A single piece of wood will contain 4 holes in total and painted the wood white. Then took some ropes and painted it black. ( I used plastic ropes as they are easy to paint). Insert the rope through the holes and tie a knot to hold the planks in desired positions. In a similar manner, connect the two wood pieces through the rope. Hammer long nails or holders onto the wall in order to hang the wood planks. Make a loop or a twist at the end of the ropes on each side and hang it on the nails/holders. Arrange some of your favourite books and get it started. The advantage of this bookshelf is that you don’t have to fit book-clamps to keep the books from falling off the open end. The two lines of rope form a barrier and you can place the books leaning on it. Tadaaa….Your self-made stylish bookshelf is all set. P.S you can always modify things. Don’t hesitate to be innovative. Have you made a bookshelf? Tell me your ideas!!! Next How I Met Three Abandoned Puppies?